This year we are having a handmade Christmas. This idea came around for a few reasons. Love. Every gift I make I really have to think about what this person is going to want and use. To support our economy. 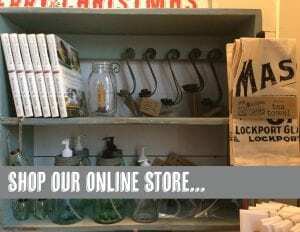 What is more local than buying these goods locally and making things into something great to share? Finances. Let’s be honest, people spend way too much on Christmas presents. We like to keep it simple, focused on others, and save our money for when we need it. 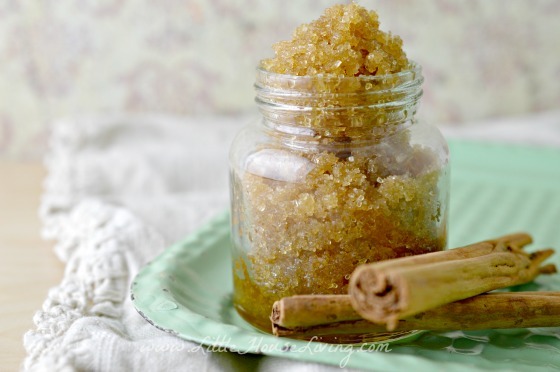 This sugar scrub is beautiful. It smells divine with the boost of energy you will need for those long, cold winter days. The sugar is exfoliating and encourages growth of new skin cells and actually helps the skin look younger. The honey helps hydrate the skin and seals the moisture into the skin instead of letting it escape from the pores. The olive oil is high in vitamin E, a key nutrient for skin. 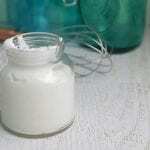 It will help your skin look and feel more supple and help moisturize and nourish dry winter skin. Both Peppermint Oil and Wild Orange Essential Oils are invigorating. Peppermint encourages blood flow and gets the body moving. They are both uplifting and help lighten the mood and bring joy to the dark winter days. Combine ingredients in a bowl and mix well. It will be a clumpy, grainy consistency. If it is runny, add a little more sugar by the tablespoon until you have the right consistency. Place in a jar. I like small jam sized mason jars. Decorate as you choose. What’s next? Find even more DIY and Make Your Own projects on Little House Living! 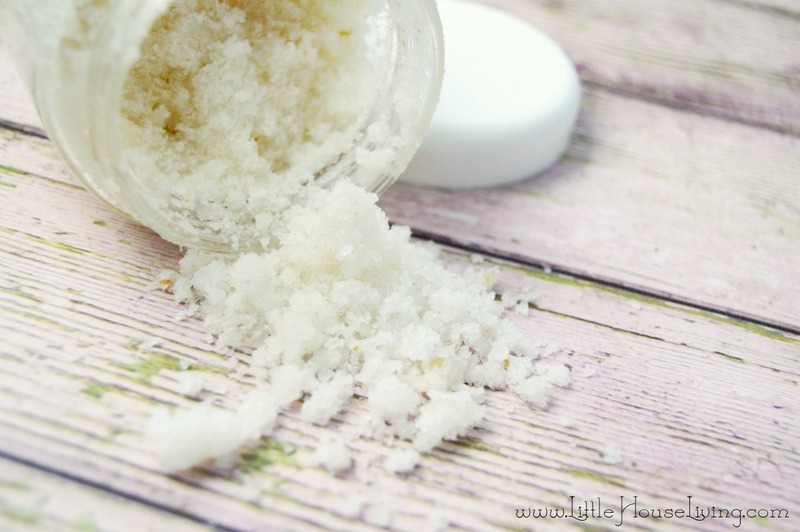 You might really love this Homemade Hand Scrub and this Sea Salt Body Scrub! 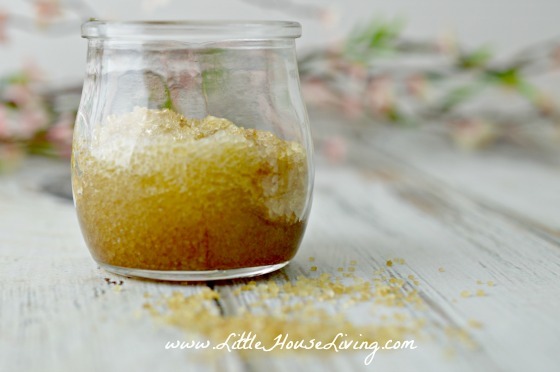 What are your favorite additions to DIY Sugar Scrubs? What homemade gifts are you making this year? 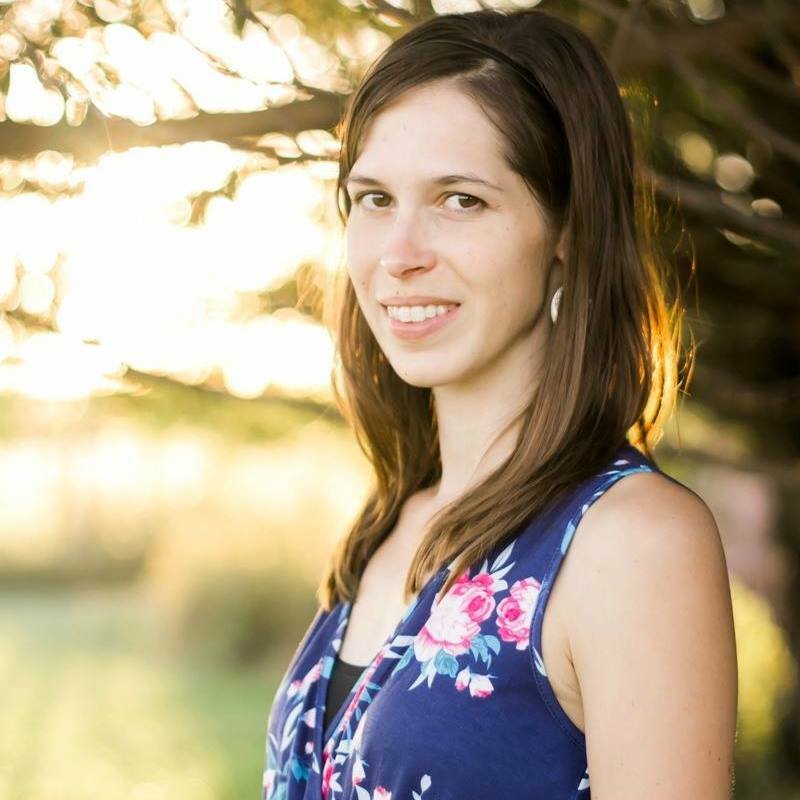 Amanda is the mother of two wonderful little ones, a wife, and owner of the Natural Living Mamma blog. She is passionate about non-toxic, eco-friendly, back to basic, natural living and loves to share her journey with others. I made this before I even saw your site ! The other recipe called for just sugar and a bit of honey and it was a face scrub. I will try this when my batch runs out though!!! 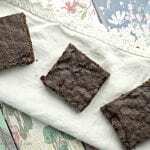 I cant see the recipe just the picture then comments am I missing somthing? I’m seeing the post in Google Chrome, maybe try refreshing or clearing your cookies and taking a look again? What browser are you using? Can you use brown sugar with this? I have all the other ingredients, just no can sugar! Help!! It’s 3 days before Christmas and I need to make up Ladies gifts! 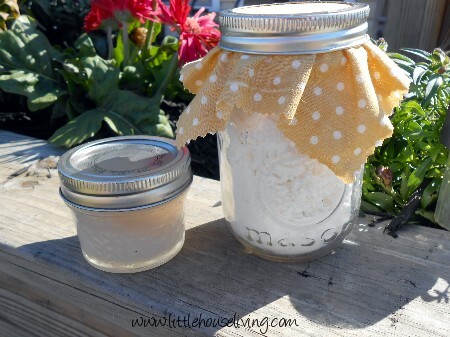 Just wondering how much one batch makes (per little mason jar). This recipe would make 2 jelly jars full or 4-5 of the littler jars. How long do these last? Should i write an expiration date on the jars? This will last for several months at least. Raw honey is the unprocessed version of honey. It’s usually a little different color and more creamy than regular honey. You may be able to purchase it from a grocery store or directly from a beekeeper. I order mine from Tropical Traditions.